Understanding the emotional motivations behind unwanted behaviours in dogs, is the key to being able to treat the problem in an effective manner. 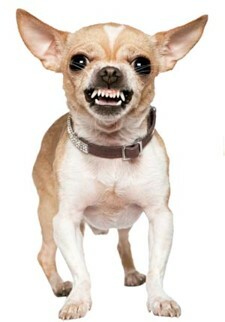 In the past, some of the difficult behavioural problems encountered in general practice, like dog bites and separation related distress, have been managed with a generic approach based on the presenting sign. This course, suitable for both vets and nurses, will explain how to approach each case on an individual basis by taking an accurate and in depth history, identifying the underlying emotional motivation behind the behaviour and creating a tailor made plan for each case. The aim of the course is to give you the insight and skills to be able help these often highly emotionally charged cases in an effective manner.